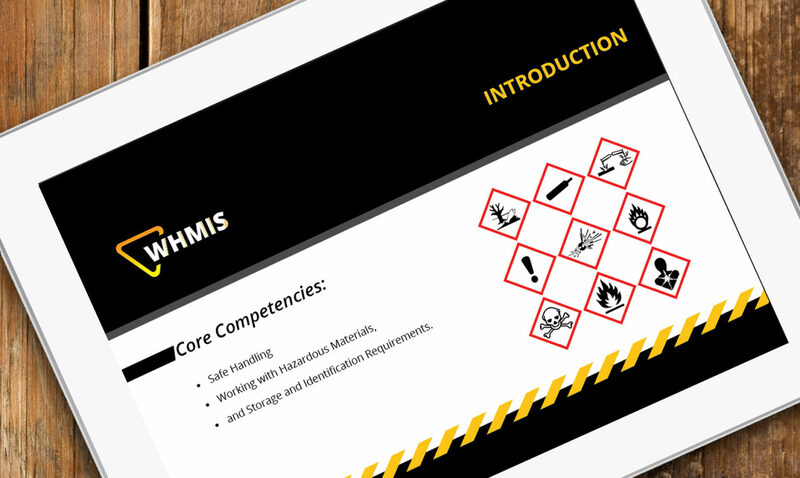 This is the Most Concise and Comprehensive Online WHMIS / GHS Transition Course available. 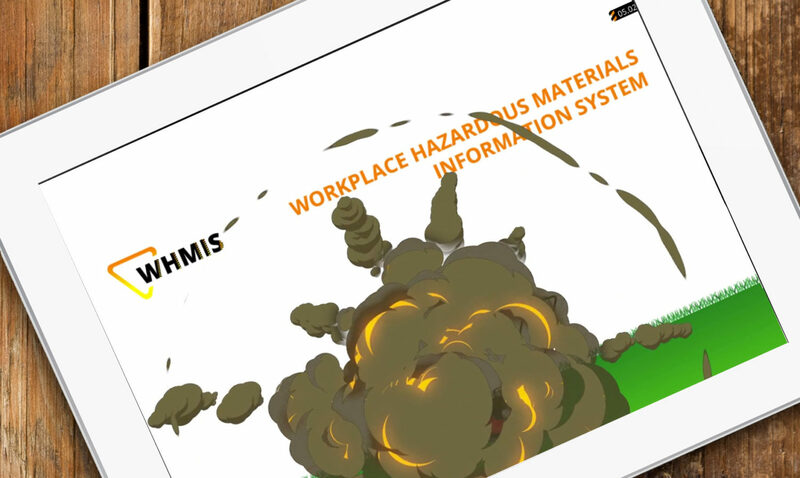 WHMIS is in a transition period to align it with GHS, and Contendo’s Online WHMIS 1988 / 2015 course provides you with the knowledge you need to safely handle and work with hazardous materials in the workplace, while suppliers and workplaces convert to the revised legislation. 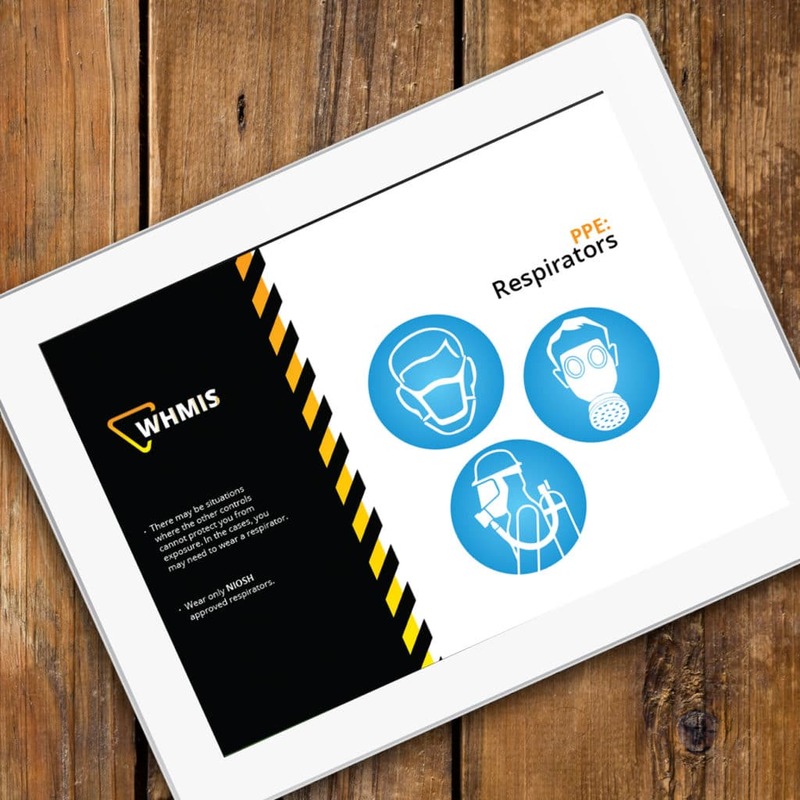 The standards of both WHMIS 1988 and WHMIS 2015 are presented in an affordable, concise presentation. 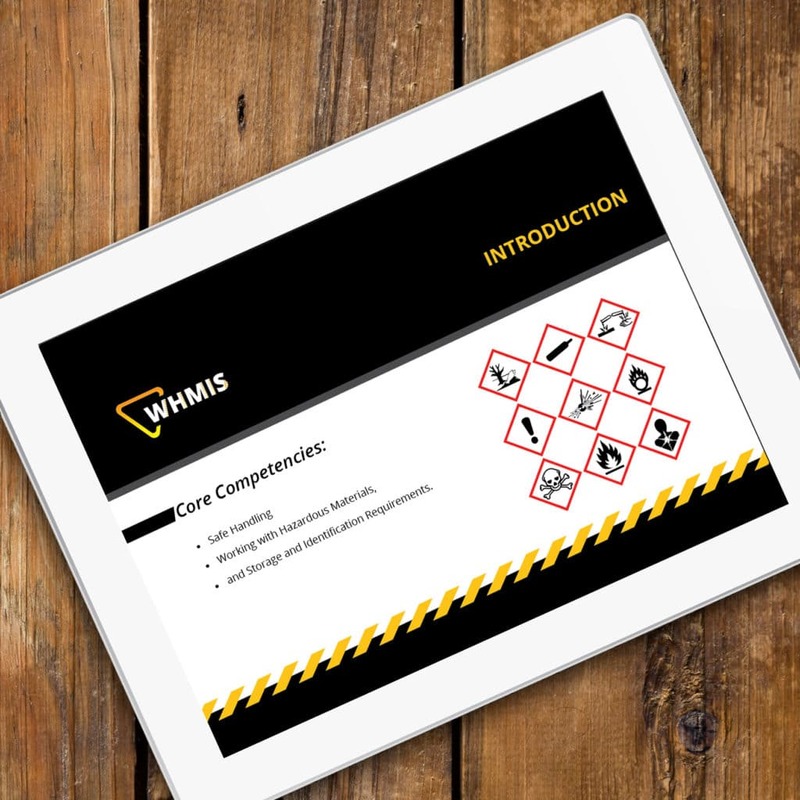 We show you how to use the Pictogram symbols, product Labels, and product Safety Data Sheets to educate yourself on the hazards of any WHMIS regulated product, as well as the Personal Protective Equipment needed to use the product. Downloadable Worksheets are available to keep notes for later reference. 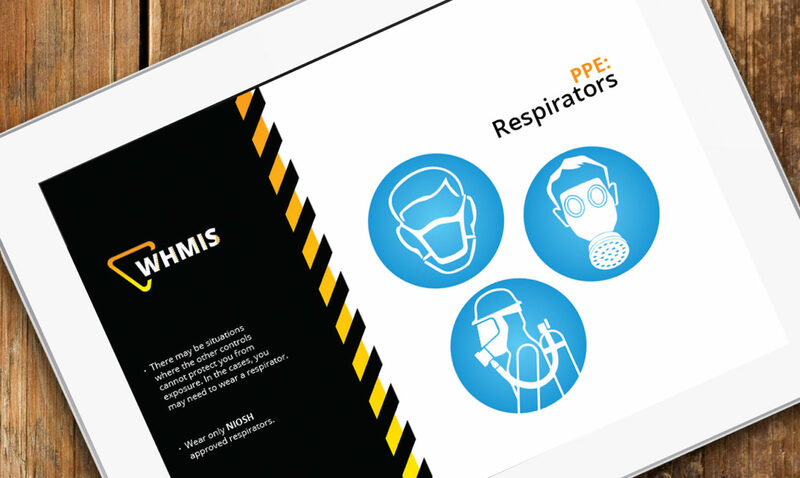 Describe various pieces of Personal Protective Equipment required for working with hazardous materials. The course is presented in a sleek, mobile responsive platform that allows you or your employees to complete their online WHMIS training anywhere, anytime. We understand the needs of training supervisors and HR staff. 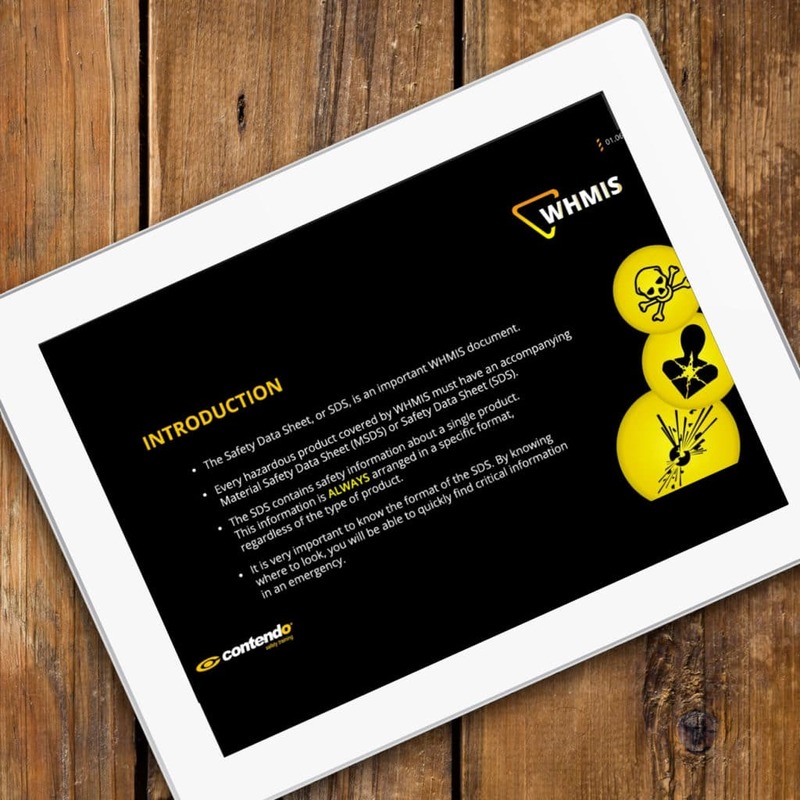 Our Online WHMIS training comes packaged with our lite version Training Management System. 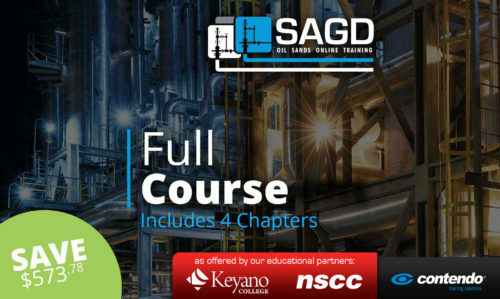 This system allows you to purchase multiple licenses at a discounted rates and assign them to personnel as the need arises. 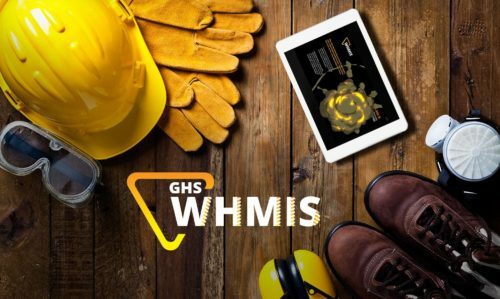 Once your employee has completed the online WHMIS training, you’ll be able to download a copy of their certification for your records. Need more out of a TMS? 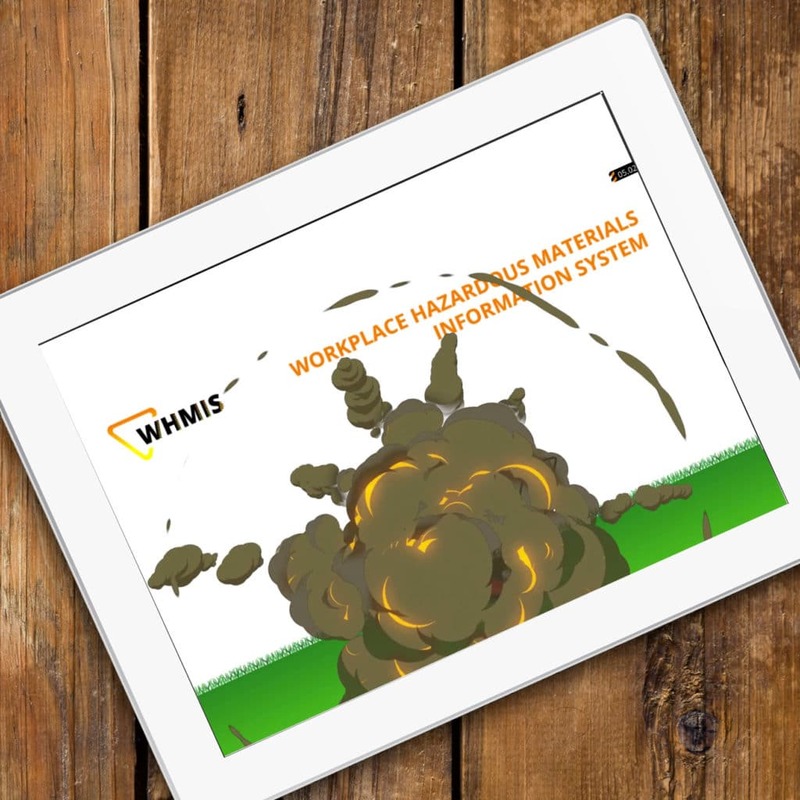 Click here for more info on our full Training Management System. 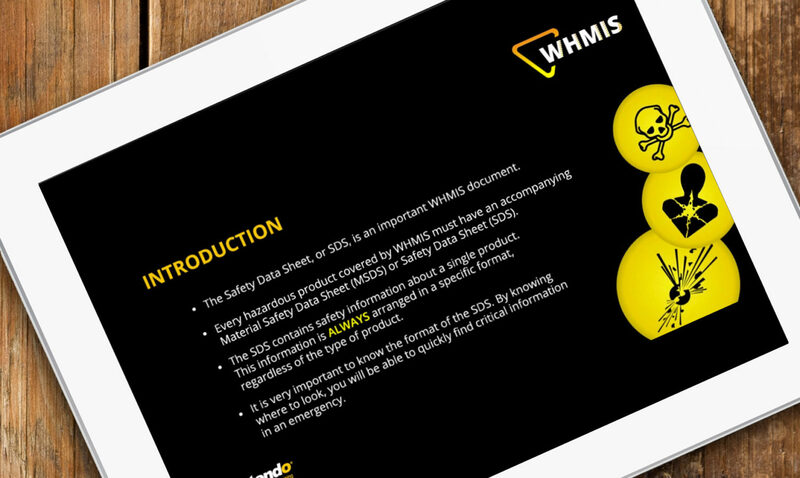 WHMIS is changing. 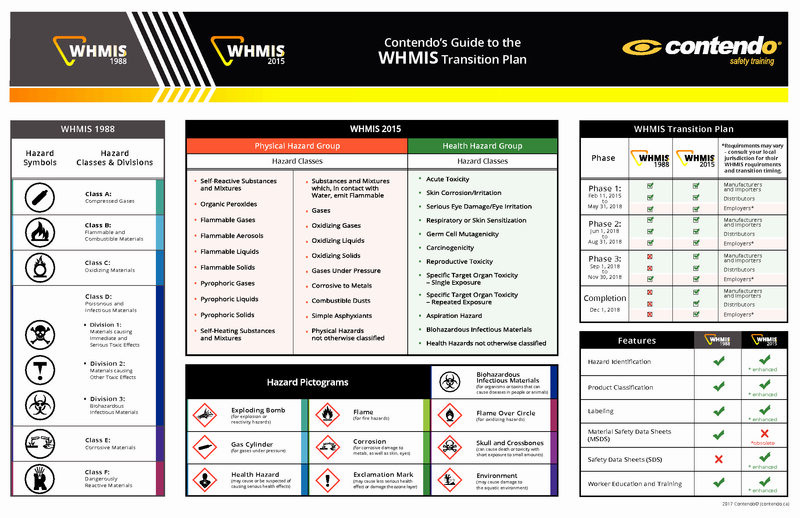 This downloadable free WHMIS poster (PDF) illustrates the changes from the 1988 standard to today’s GHS standard. Please feel free to print and post this in a location where your staff can see it.